This report discusses major e-commerce platforms in India that have contributed to the e-commerce ecosystem. We identify the following five retailers as the largest platforms in Indian e-commerce by funding received: Flipkart, Snapdeal, Paytm, Quikr and Bigbasket. 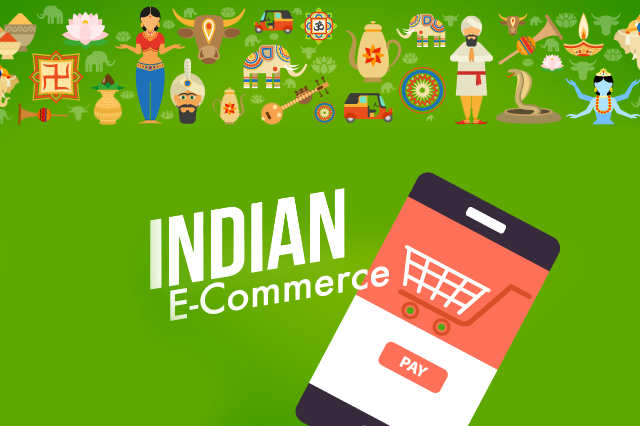 The Indian e-commerce market is expected to grow to $47 billion in 2018 and to reach $200 billion by 2026. On May 9, 2018, Walmart announced its acquisition of a 77% stake in Flipkart. The e-commerce market in India is dominated by marketplace platforms, and among the specialists, fashion pure plays take the lead. The fashion e-commerce market in India is expected to grow to $30 billion by 2020. The draft e-commerce policy unveiled on July 30 this year might negatively impact the foreign stakeholders in Indian e-commerce if implemented with the proposed changes.